would you like our Bijou items to showase in your Wedding boutique? Bespoke vintage castle Brooch Bouquets and accessories, can be purchased from these Wedding retailers..
We carefully select designers that focus on gorgeous Italian silks, showstopping French laces all complemented by exquisite accessories for brides that are yearning for an exclusive experience. Award winning British bridal designer Ritva Westenius has been at the forefront of bridal couture for over 39 years. Bridal boutique for handmade wedding gowns and mother-of-the-bride attire plus designer accessories. 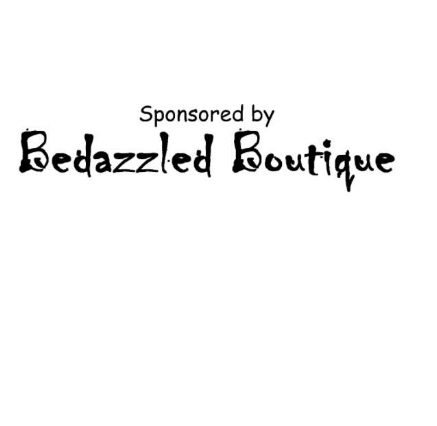 Bedazzled Boutique can be found in Derby's Strand Arcade, in the centre of the historic Cathedral Quarter. please give us insight into your store, why is it special? List of other brands you retail?